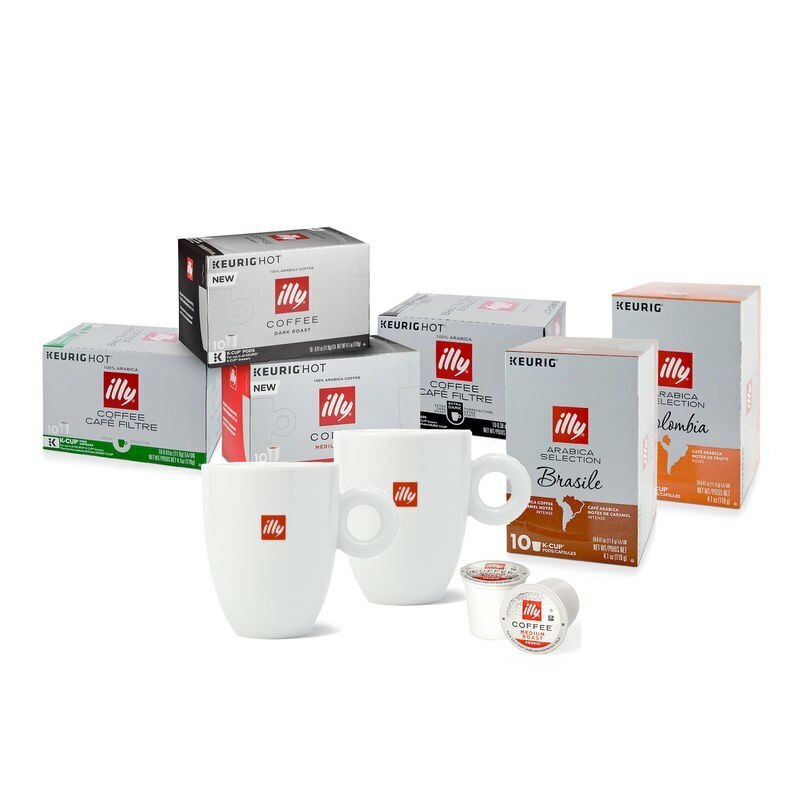 Now enjoy the extraordinary taste of illy in the convenient format of a single-serve pod designed for use in all Keurig® K-Cup® brewers. 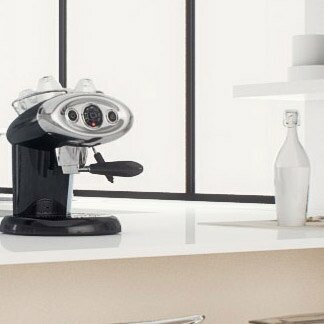 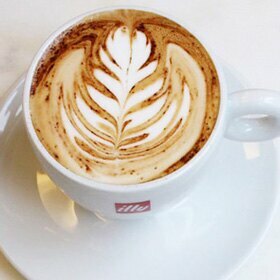 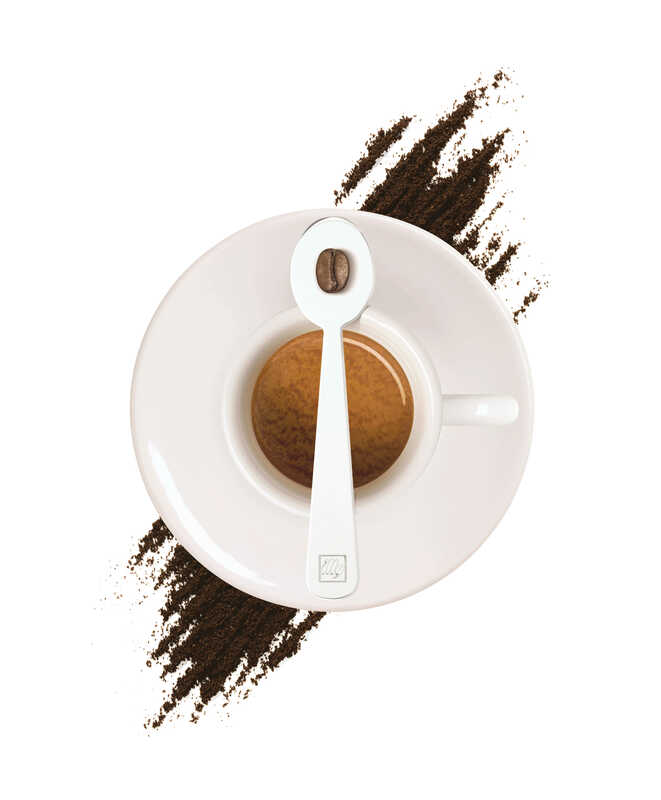 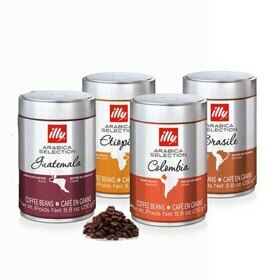 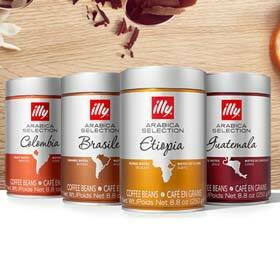 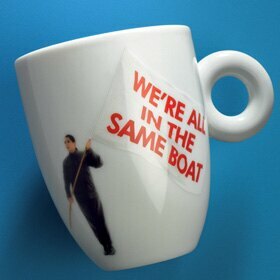 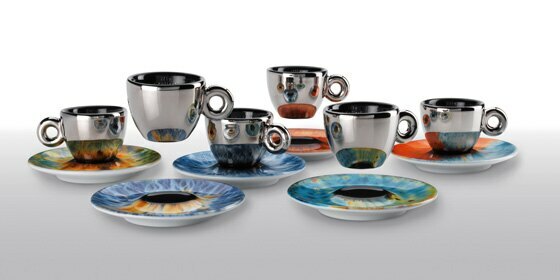 Composed of nine varieties of 100% Arabica beans, the illy single blend provides an ideal balance of taste and aroma. 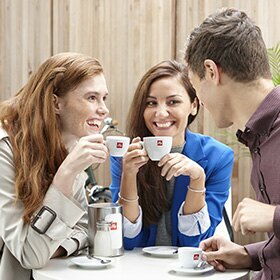 illy coffee is roasted to perfection and air-cooled to create a distinctive, smooth balanced taste in the convenience of a single-serve pod. 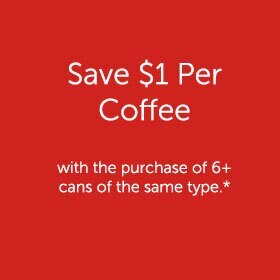 Featuring Extra Dark Roast Coffee for an extra bold taste with notes of dark chocolate and caramel. 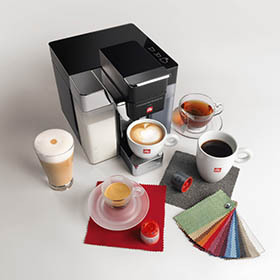 Each box contains 10 coffee pods.